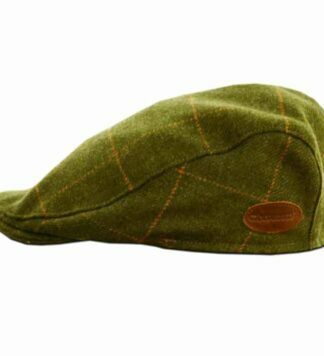 Patchwork Irish style ivy flat cap with quilted interior lining for extra warmth and comfort. Made from 100% wool. 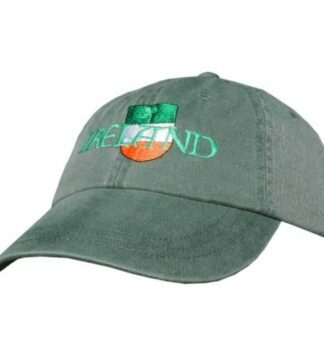 The price is right on this hat if you are looking for value. It is well constructed and designed in the US. 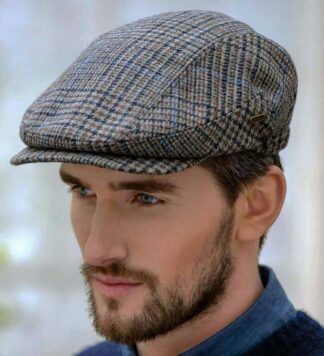 The interior makes this a Fall / Winter hat. Sturdy manufacturing, a well made hat that is sure to last a number of years. 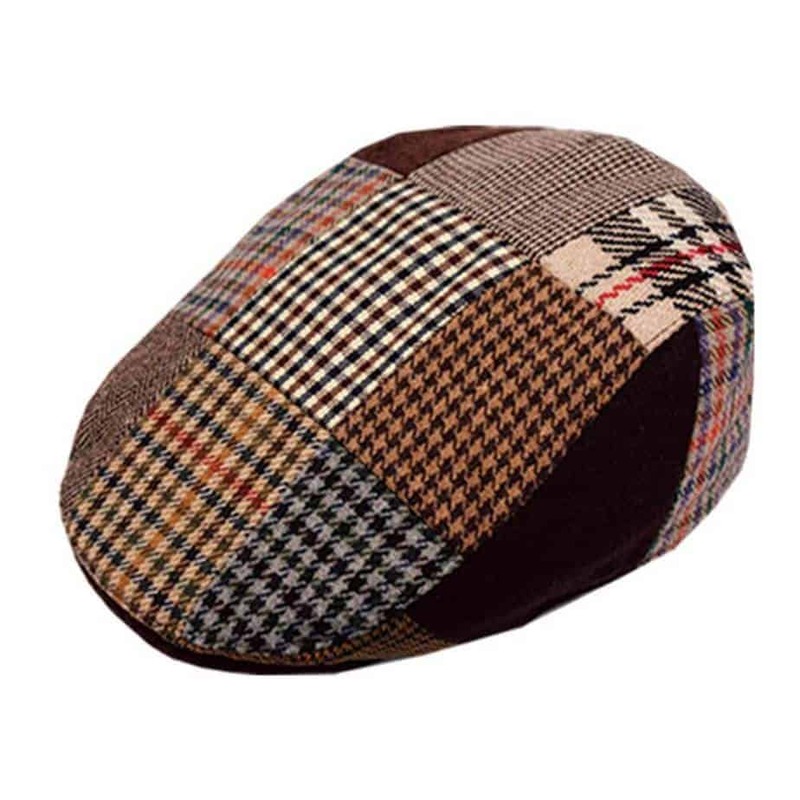 You will not be disappointed by this hat. Remember, we have a 100% returns policy, so you can always buy with confidence. Fast Shipping and Easy Returns from our US location. 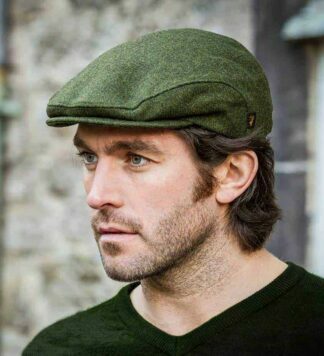 This cap is made in the Irish style but is not made in Ireland. Please measure your head with a tape measure at the widest point (just above the ears or eyebrows). Note the measurement in centimetres or inches. 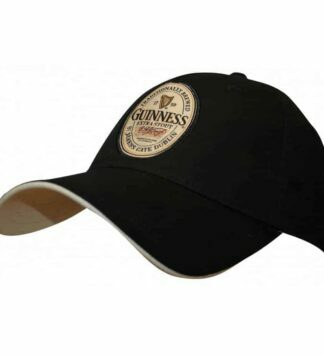 Use the chart below to determine which size (S, M, L, XL or XXL) hat or cap you should order.